Want to Learn to Bellydance with Amartia? Well, You’re in LUCK! 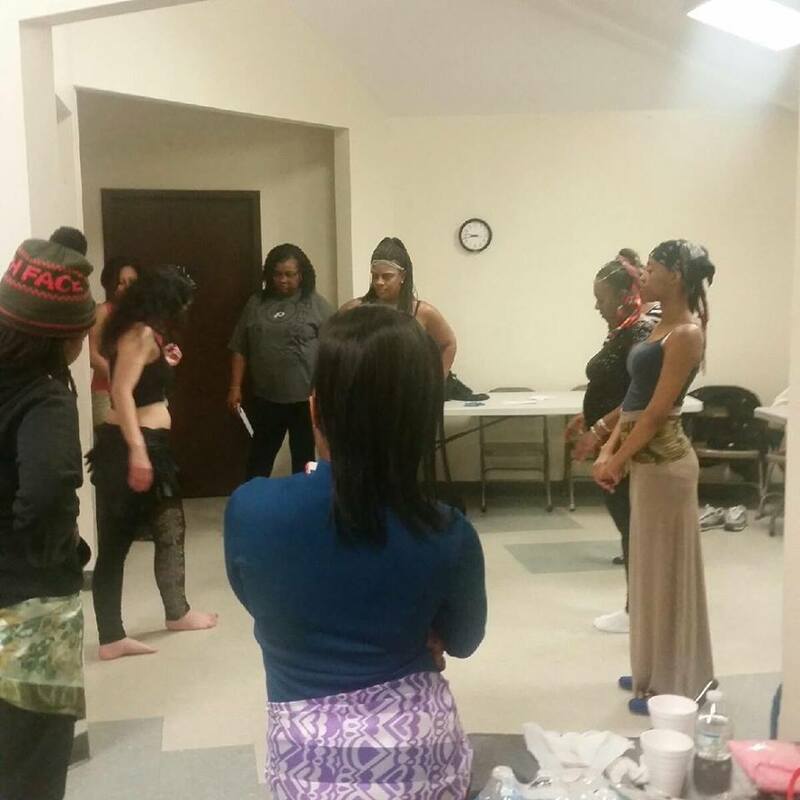 Amartia is teaching weekly belly dancing classes again! Learn how to wiggle your hips and arms in ways you never thought possible! Have fun while gaining flexibility and strength. Award-winning Belly Dancer Amartia will teach you the basics of belly dance from the shimmy to the hip drop. No previous dance experience required. Just a fun attitude and a willingness to learn. Please wear comfortable form-fitting clothing so that your movements can be seen. Hip scarves are optional. Bare feet, socks or dance shoes please; no sneakers. Harford Community College Course – Check back for Fall 2019! Want Amartia to teach at your gym or studio? Here are some options for Fitness FUN Classes at YOUR location! While furthering your knowledge of bellydance, Amartia will show you bellydance inspired abdominal exercises that will lessen your waistline. With an emphasis on nailing those hip drops, you’ll hit those abs hard while still having fun. With the Drills, come Thrills! Get ready to sweat! Challenge yourself with new combinations and variations. Each week will add another layer to your bellydance repertoire while still bringing home the basics and busting those abs. You’ll add grace, strength and fluidity to your body. Have an easy answer to the “Show me your bellydance moves questions!” For the super brave there will also be the opportunity to learn how to put together a choreography to any song with a 4 tempo beat. Drop the kids off at their dance class and have some fun! Your most dreaded time of the week can be turned into a favorite. No more waiting around for their class to finish when you can have your own! Get together with the ladies and shimmy and shake with a bellydance happy hour class. Amartia will teach you to move and wiggle your hips in a stress- free fun environment. The name says happy hour and it will be an hour of happy!